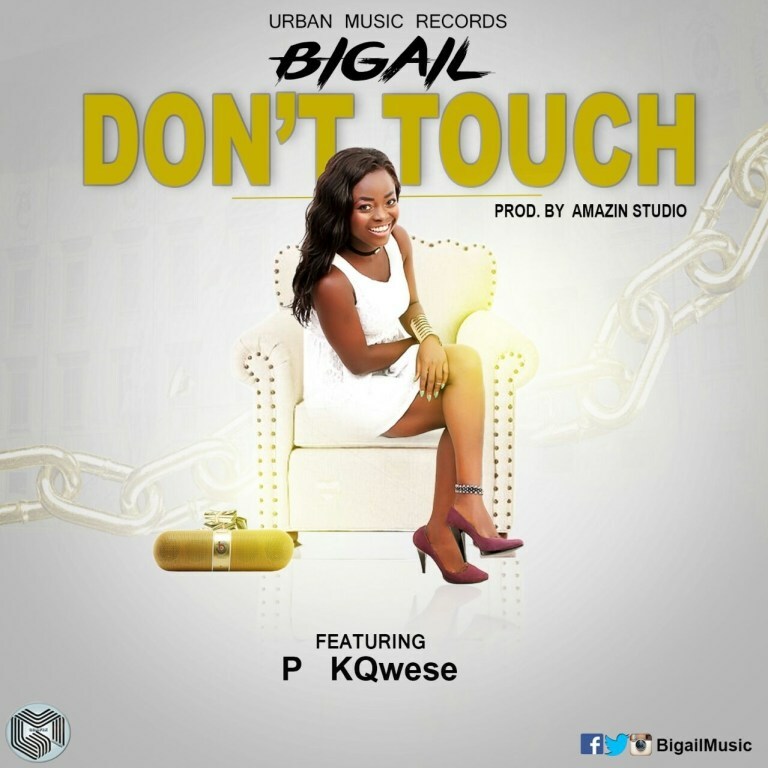 Finally, the much awaited debut single by Bigail has been released. The song titled ‘Don’t Touch’ was produced by Amazin Studio. She featured P KQuese on this piece. Bigail is known in private life as Abigail Boatemaa. She is a Ghanaian neo soul vocalist, songwriter, performer, Afro pop and dancehall artist. Download/Listen to ’Don’t Touch’ below and share with us what you think.